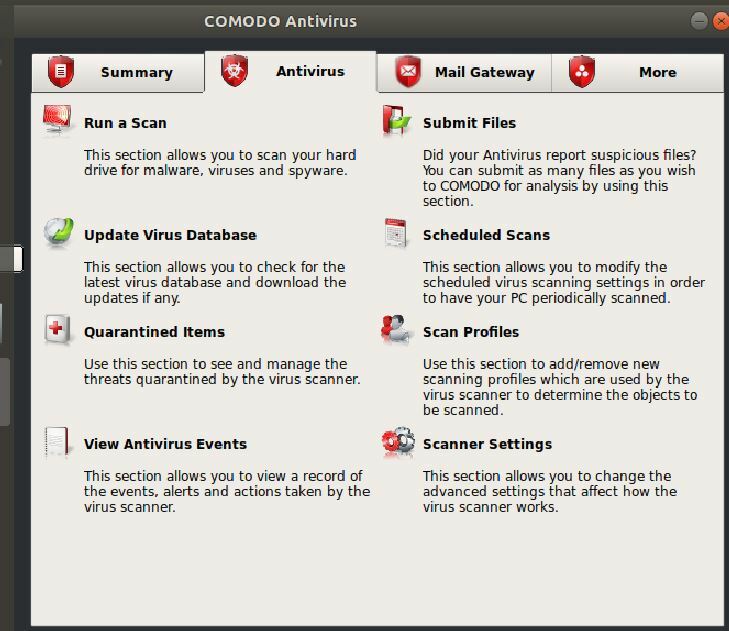 Free Comodo Antivirus for Linux (CAVL) is an Antivirus meant for Linux operating systems. 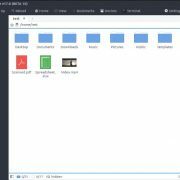 It is available to install for Ubuntu, Red Hat Enterprise Linux Server, Fedora, SUSE Linux Enterprise Server, OpenSUSE Linux, Debian 6.0, CentOS and Linux Mint. Furthermore, it also supports the mail systems such as Sendmail, qmail, Postfix, Exim and Amavis. Apart, AV protection from all the threats known by its AV engine database, the automatic updates, scan scheduler, detailed event viewer, custom scan, Email filtering, Mail gateway to block email-borne viruses and spam; on demand and cloud-based scanning, multiple times viruses definition updates, real-time background elimination of viruses and supports both Linux based laptops and desktops are features mentioned by the company on its official website. It is available separately for both 32-bit and 64-bit Linux based computer operating systems. 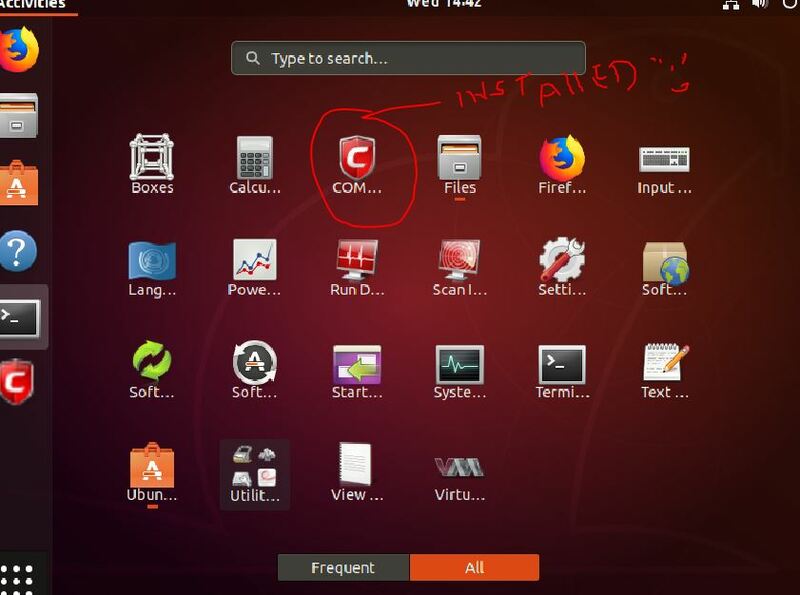 Here we are going to show how to install the Comodo Antivirus on Ubuntu 18.04 but the steps will be the same for Ubuntu 17.04, Ubuntu 16.04, 15.04… Ubuntu 12.04. And also for Debian and Linux Mint operating systems to make them secure online. First of all, we need to download this on the Linux operating system you are using. 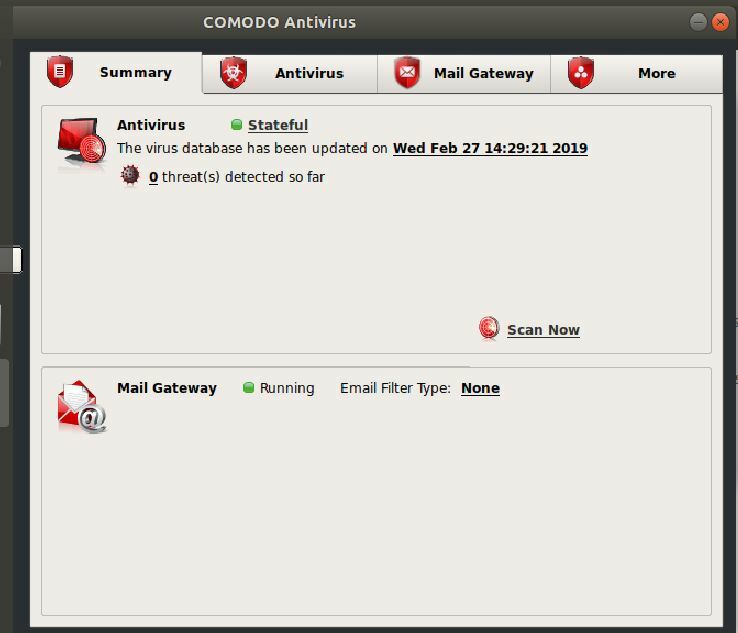 So, go the official website of Comodo internet security: Here is the link to download the CAV for Linux. Once the downloading page gets opened. 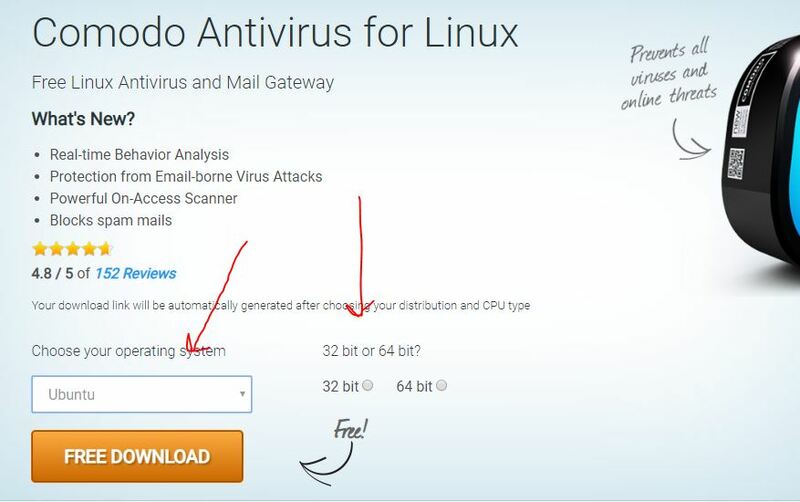 Select the Linux operating system for which you want to download the Antivirus. We are selecting Ubuntu. After the selection of OS, select the bit type of your OS. We have 64-bit Ubuntu, so we selected the same. 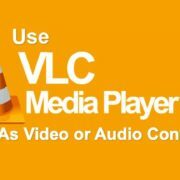 Once the above steps have been done, just click on the Free Download button to download it. 1. 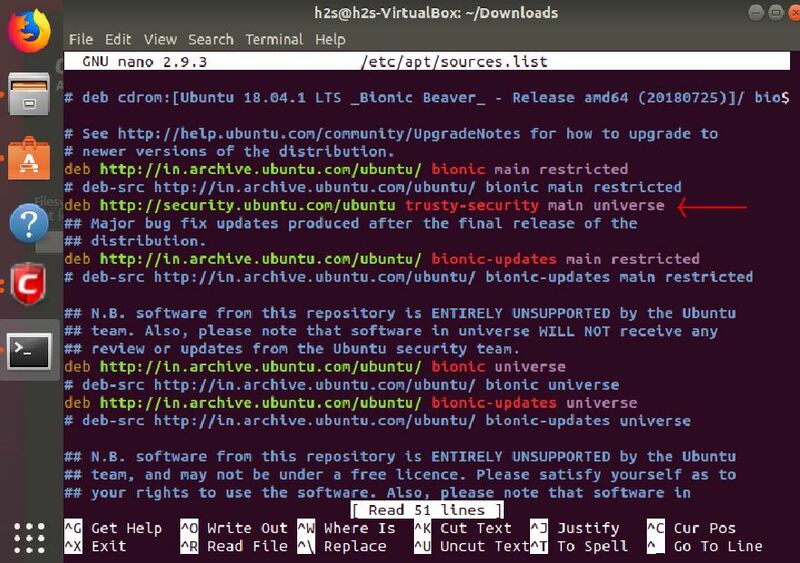 Open the Command Terminal in your Ubuntu. The shortcut keys for that are- CTRL+ALT+T. 4. 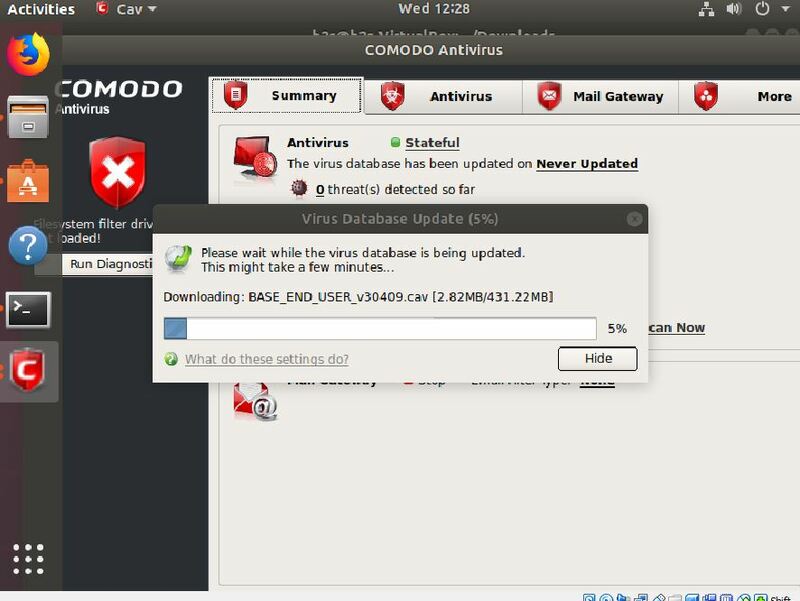 You will see the downloaded Comodo Antivirus file in the Downloads folder. Just enter the below installation command along with that file name. Selecting previously unselected package cav-linux. $Starting cmdagent: The cmdagent started successfully! $Starting cmgdaemon: The cmgdaemon started successfully! Installation succeed, but it must be properly configured before using. 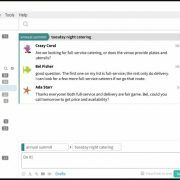 Please run /opt/COMODO/post_setup.sh script manually to configure it. 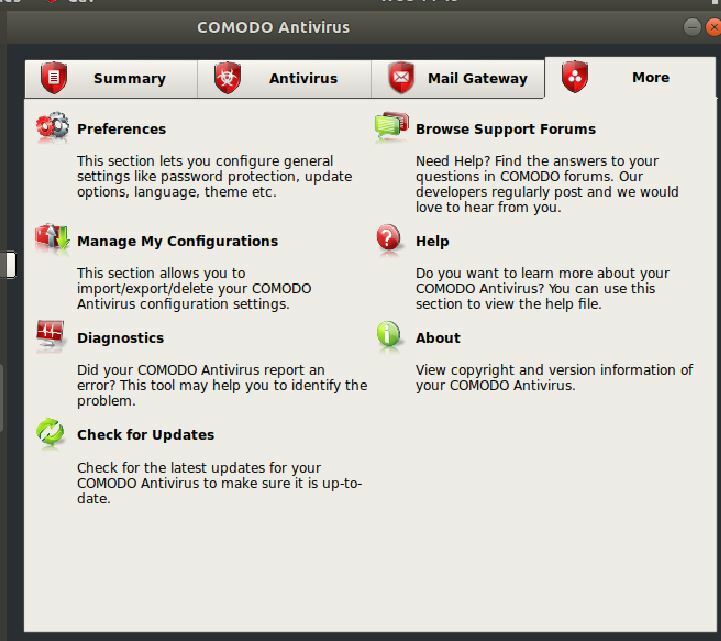 The above command will first ask you to accept the Free license of Comodo. Press Spacebar to read it and then to accept the same type Y and hit the Enter button. By default, the language is English if you are comfortable with that then simply press the ENTER button. COMODO will NOT share your information with any third parties. To update the Virus definition of the Antivirus, just click on the Antivirus tab and Update option. Step 8: Run Full system scan. 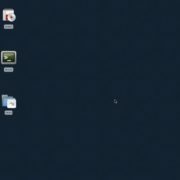 Go to Antivirus Tab and click on Run a Scan option. 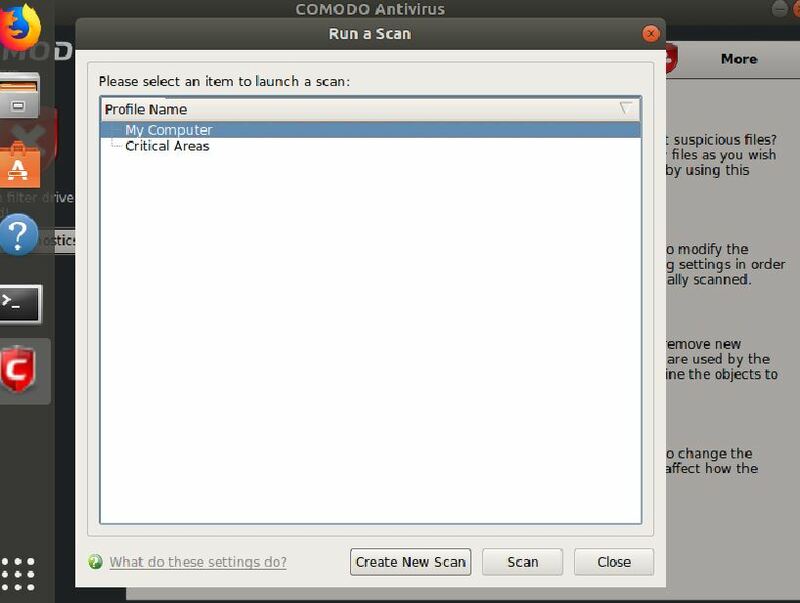 The Comodo AV will ask, do you want to scan whole computer or critical areas, select the My Computer and click on the SCAN button. Note: For a custom scan, click on Create New Scan button and give the path of file or folder you want to scan.